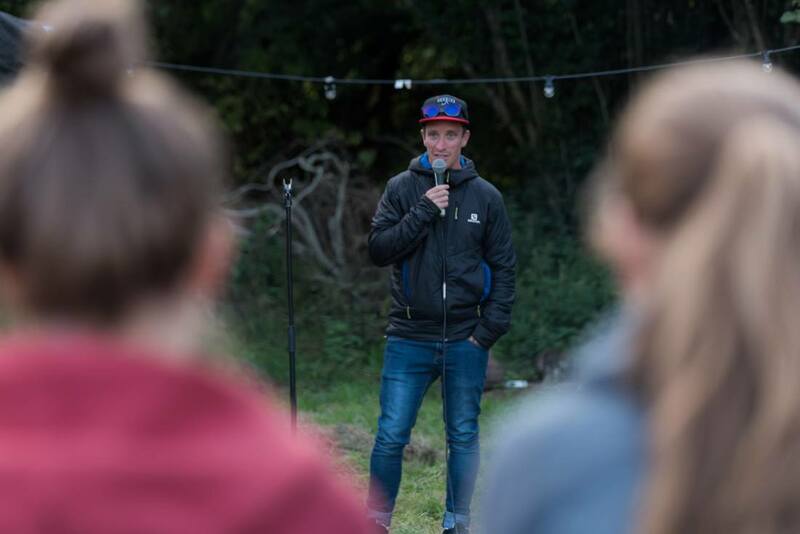 Based out of Guildford, Surrey, but working across the UK and beyond, Running Adventures was founded in 2014 by Salomon athlete; Matt Buck, through a passion for all things running and trails. 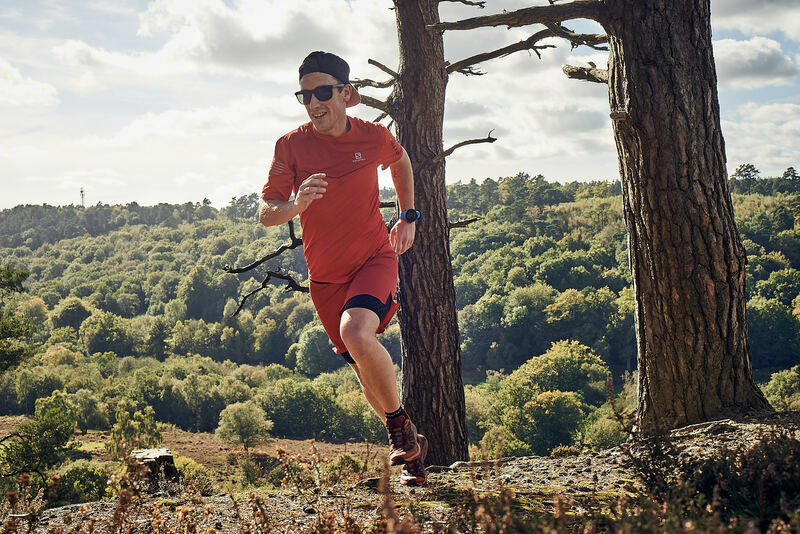 Running Adventures is 'run' by experienced ultra runner, adventure seeker and Salomon athlete, Matt Buck. I'm a qualified running coach and have been guiding people through challenge events for over 10 years, driven by my passion for anything involving the outdoors. As well as completing a number of ultra marathons and intense personal physical challenges, I've has also led groups on treks and cycles all around the world. I've written for, and been featured by, numerous magazines and websites such as Men's Running, Trail Running Magazine, UKRunChat and RunUltra.co.uk. "one of the UK's most influential ultra runners"
When coaching and leading, I believe in a friendly, personable approach. I went from someone who hates running to completing some of the biggest races in the world in just a few years, it was a hobby that got out of hand! I remember what it is like to be scared of 5k or 10k as clearly as I remember the feeling of standing on the start line in some of the world's toughest events. It doesn't matter what distance you do, if you run, you are a runner, we're all the same. Please get in touch if you think I can help you achieve your next running goal. I hold the Coach in Running Fitness and Leadership in Running Fitness Qualifications with British Athletics. 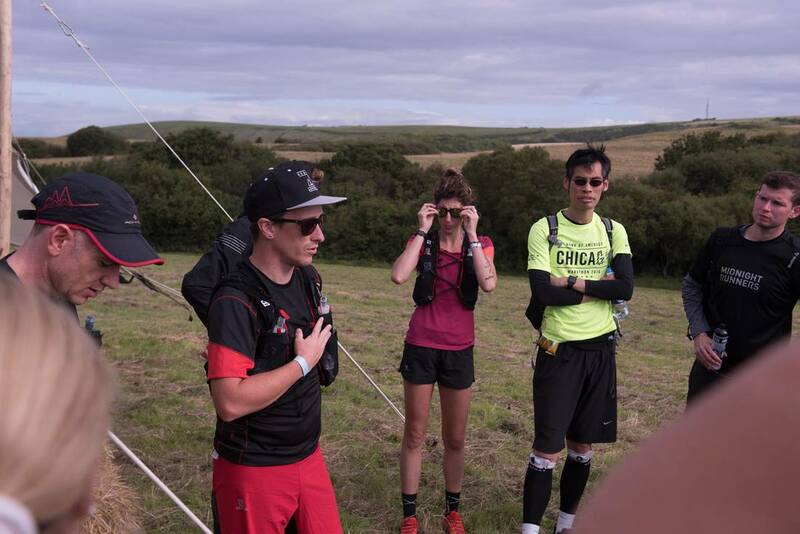 Running Adventures are proud to be associated with a number of people and brands, click here to find out who some of my favourites are.